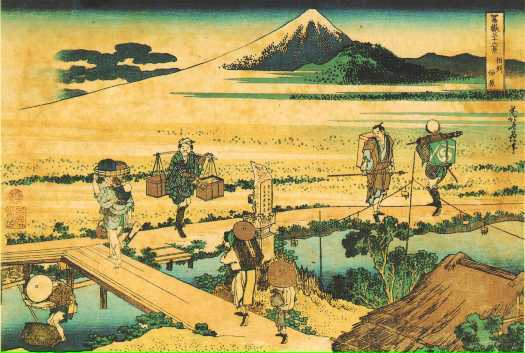 Contained, but Hokusai has slowed its rhythm. Forming a bright panorama for this moment. To a single theme, the infinite Mount Fuji.